The Kacau ni Gau rugby 7s is coming in full-armed as they expecting crucial battles in the 43rd Marist 7s tournament this weekend. The side has a mixture of players from a few villagers on Gau Island in Lomaiviti and players who are residing in Suva. 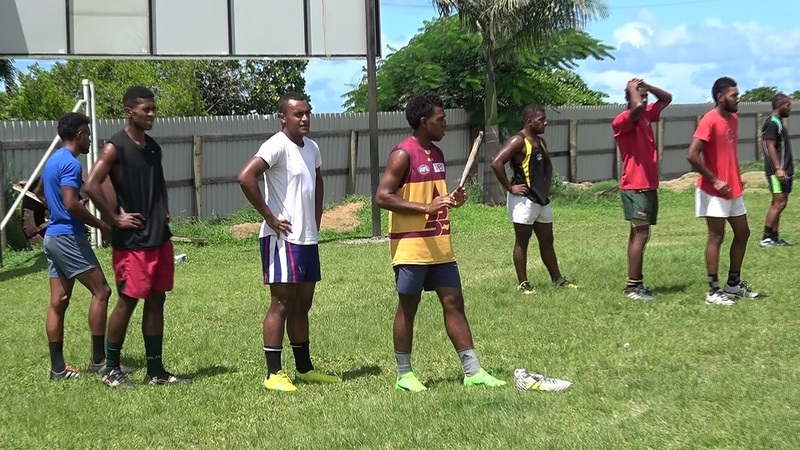 Team Manager Mosese Lewanavanua says the players have been doing the hard-yards at training every afternoon and they know what is expected from them in the tournament. 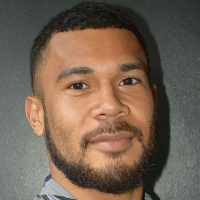 Lewanavanua says they have competed in the past seven local tournaments week in week out and they have seen improvement in the player’s performances. The Lomaiviti- based team has produced rugby legends like Marika Vunibaka, Saimoni Rokini, Samu Saumaisue and Kelemedi Bola.